Yesterday afternoon in St. Mark’s Lutheran Church, the San Francisco Early Music Society presented its first San Francisco performance of the New Year with a program entitled Annus Novus: One Yeare Begins. The subtitle promised offerings of “Medieval Poetry Music & Magic,” presented by the nine vocalists of Vajra Voices, Lindsey McLennan Burdick, Amy Stuart Hunn, Allison Zelles Lloyd, Phoebe Jevtovic Rosquist, Cheryl Shafer Moore, and Celeste Winant led by Director Karen R. Clark. Instrumental accompaniment was provided by Shira Kammen (medieval harp and vielle) and Kit Higginson (recorders and psaltery). 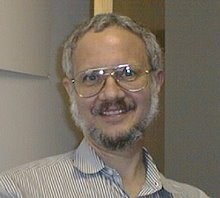 Higginson also contributed the “Magic” element of the program. On the surface the afternoon promised to offer an interesting survey of the early centuries of polyphony and the chant practices from which it emerged, the twelfth through the fifteenth. 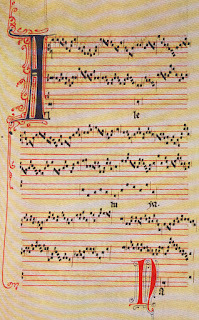 The first half featured Hildegard von Bingen, whose highly melismatic chants may have been sung against one or more drone tones, as well as selections from manuscripts kept at the Abbey of Saint Martial in Limoges (France). 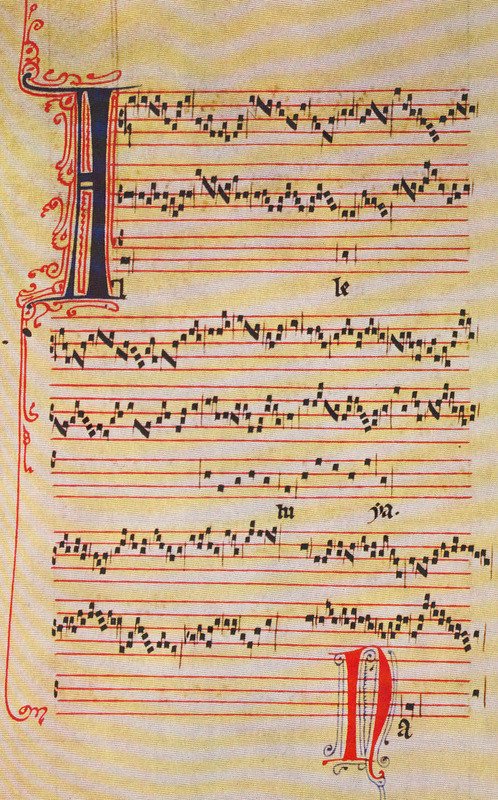 The organum (another practice of melismatic chanting against a drone tone) in these manuscripts characterize what is called the “Saint Marital School,” a precursor of the better known Notre Dame School, based on the practices of Léonin and Pérotin in Paris. A Pérotin organum, the three-part “Alleluia nativitas,” opened the second half of the program, followed by selections of music by Guillaume de Machaut and anonymous English carols from the fifteenth century. As might be guessed, there is no “definitive” way in which this music should be performed. Indeed, once we get beyond liturgical music for church services, we have very little hard specific evidence of what music would be performed for what reasons. The same can be said for the approach to vocal execution. The key disappointment yesterday afternoon was that the nine vocalists chose not to agree on a common approach to execution. Several of them settled on the relatively straightforward delivery the usual plainchant practice, while the higher voices tended to soar into their melismas with the sort of ecstasy that we associate with the mystical side of Hildegard’s work. Clark, on the other hand, has a solid operatic contralto voice; and she was never shy about using it that way. If sustained attention was problematic, the reason may have been that Higginson’s illusions offered the most well-defined sense of spontaneity of the afternoon. Execution of the music, on the other hand, was dutiful but with little sense of a motivating spirit. Yet the liturgical repertoire, including the emergence of polyphony, was all about the spirit; and it would be reasonable to assume that making music away from the church would be similarly motivated by human interests such as love and war. The idea of making music for its own sake would only emerge in later centuries, which may explain why too much attention to that idea seems to have bogged down yesterday’s performance.